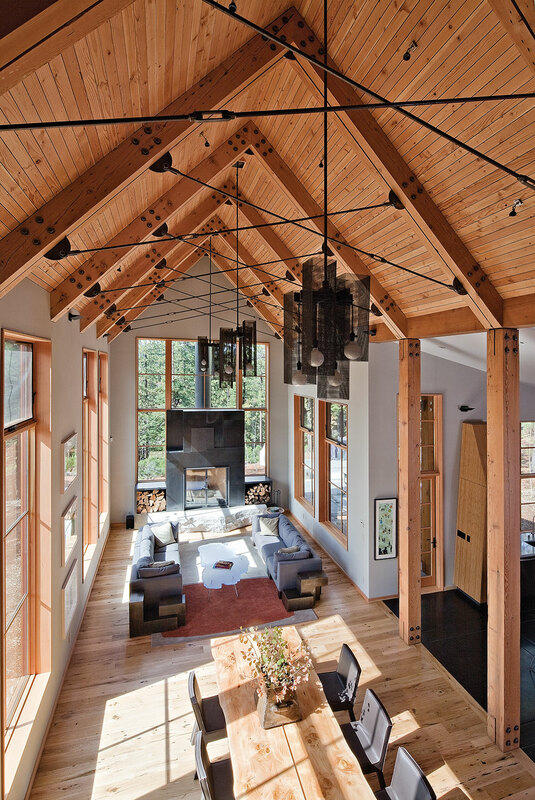 This David Wilson-designed Tahoe Donner home was recognized as Tahoe Quarterly’s 2014 Outstanding Home. 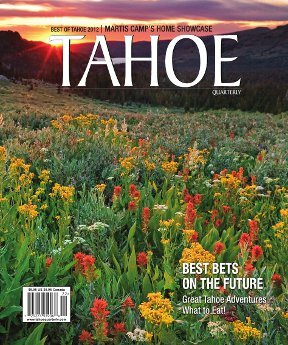 Are you interested in having your home or project included in Tahoe Quarterly’s 2015 Mountain Home Award issue? For more than a dozen years, TQ has been recognizing some of the finest architecture in the region with outstanding photography and writing. If you’d like to have a home considered for inclusion in the issue, please submit the following materials to TQ by July 15, 2014. (The contact is whomever—contractor, homeowner, yourself—submits the project). Most submitters fill out a binder and either mail it or walk it in to us. We DO NOT accept electronic entries. Please note the changes in question #6 this year. Please contact our editor, Kyle Magin, with any further questions. What was the original objective of this home and how were those objectives met? What are the special and unique features of this home? 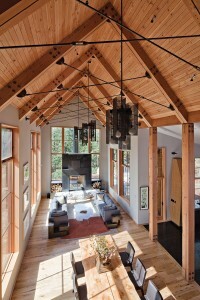 Why does this home deserve to win a Tahoe Quarterly Mountain Home Award? Was environmental friendliness/sustainability an objective when completing this home? If so, why is this home environmentally friendly? Was cost efficiency an objective in the building of this home? How was that objective met? Is this home available for a walk through by TQ judges? May the judges take photos for the magazine’s deliberation process? 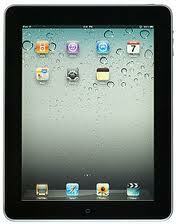 May a writer tour the home separately if they are not available to tour with the judges? If no, then this home will not be considered for a Mountain Home Award. 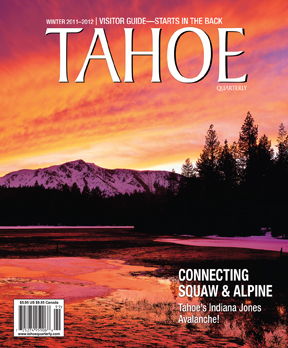 Do you have professional photography available for publication in Tahoe Quarterly? If not, this home will not be considered for a Mountain Home Award. Has this home received any other awards, accolades or press? If so, when and where? Please submit a packet with photography of the house for our review along with this application. Please submit all of this in hard copy form.